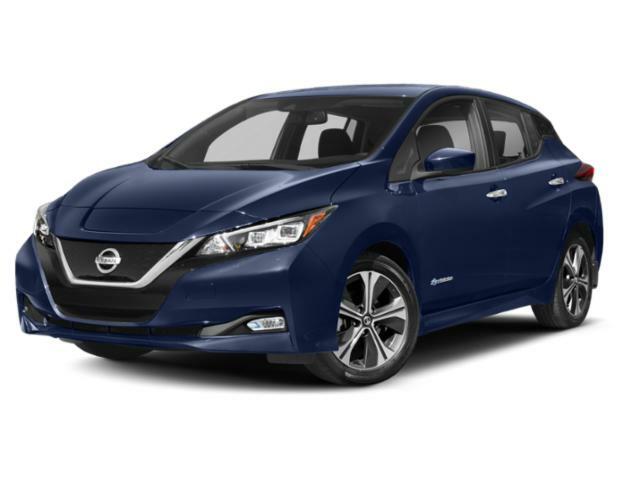 While the LEAF’s features are not as robust as other vehicles in the Nissan fleet, it’ll save drivers money with its all-electric engine and entry-level price tag. Standard features include: 15” steel wheels, heated front seating, splitting/folding rear seating, parking camera, 5” display, Bluetooth/USB integration and basic audio system. Upgrades can add 15” alloy wheels, GPS, 7” touchscreen, LED headlamps/foglamps, heated rear seating, leather upholstery, and premium Bose audio system. Powering the LEAF is an 80-kW AC synchronous motor paired to a battery pack, able to generate 107 horsepower and 187 pound-feet of torque.